Viridia™ (guayusa leaf) provides mental alertness, a nutrient boost, and a natural alternative to coffee. Guayusa is a comprehensive mix of antioxidant, amino acids, and caffeine. It provides the perfect balance of stimulant, nutrition, and concentrated antioxidant. It is better than the combined features of coffee, tea, and chocolate. The guayusa leaf is obtained from the South American rainforest holly tree. These leaves yield a unique blend of caffeine and nutrition. 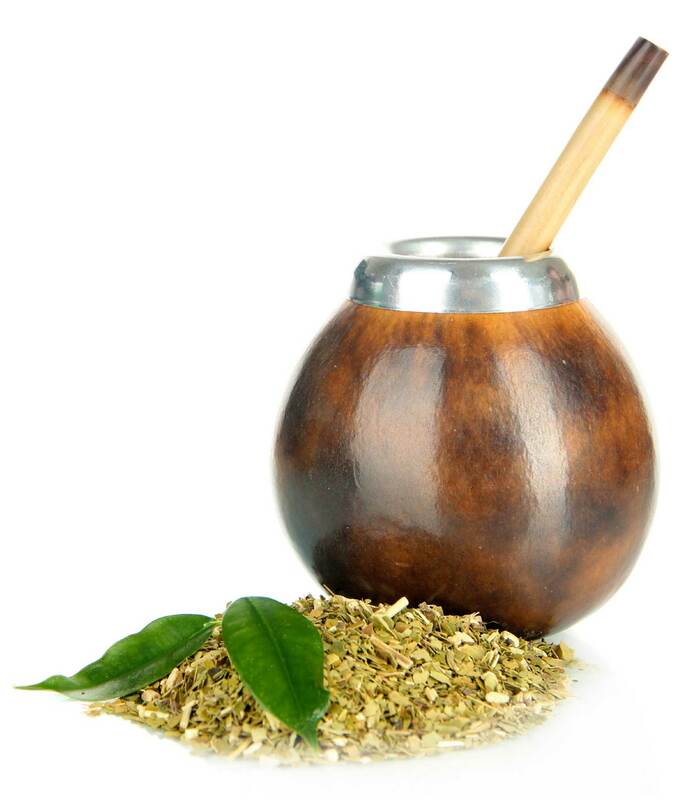 Guayusa is valued by the indigenous people for health benefits of increased energy and has been used for centuries. The all natural sustained release formula prevents the crash and burn or initial hype feelings like coffee and energy drinks. Like arabica coffee beans, the guayusa leaves are carefully chosen then hand-picked. Environmentally-conscious agricultural methods are upheld, using only socially responsible, ecologically secure and sustainable resources. No bitter, acid, dry or chalk-like taste Guayusa has a slightly sweet flavor and is better tasting than green tea or yerba mate tea. Guayusa is a healthy alternative to coffee or tea while still obtaining the clarity and focus naturally.